9 easy and delicious keto easter dinner recipes you need to know about! Sometimes knowing what you’ll be eating for dinner in advance is a great thing. Doing this ensures that you avoid stress and save time. These keto easter dinner ideas are below to help you enjoy Easter dinner with your family without all the last minute stress and preparations that we often have to endure in the kitchen. The best part is, that with this big list of Easter dinner ideas, you will be able to serve food that tastes divine and keto friendly at the same tie without compromising your diet or having your family eat foods that don’t taste great. We all have been there before. Scrambling to find foods that we can prepare for special occasions that our family can enjoy. This Easter you won’t need to worry about this. Here you will find all the keto easter dinner recipe ideas you need to make Easter dinner spectacular! Being on the keto diet means you have to sacrifice a lot of foods. 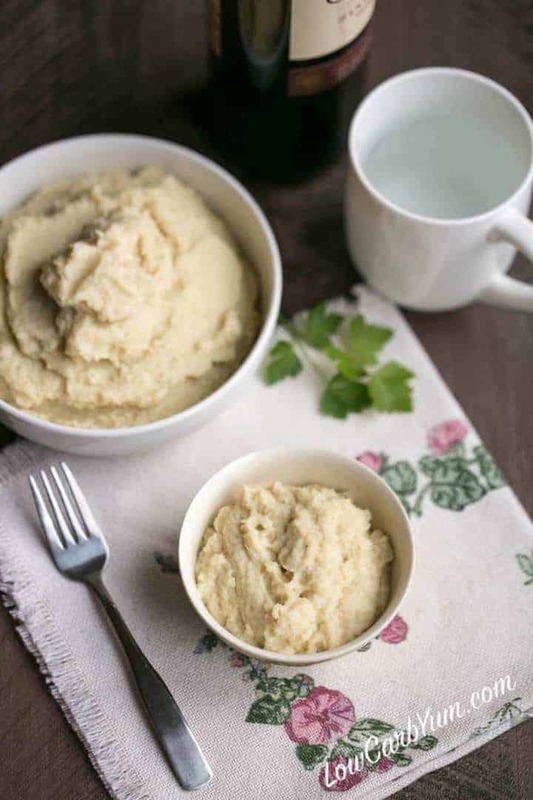 While your family may not be following this way of eating with you, it is important that when you prepare foods for various occasions, you’re able to make things that you know they will enjoy, while maintaining your ketosis as well. As such you need to always prepare for events like this in advance. Sometimes even test out the recipes your family beforehand so as not to have your meals flop and no one likes it. This is why having keto recipes in advance is a good idea. Also, having a meal plan for keto recipes and snack ideas throughout the year is important too. 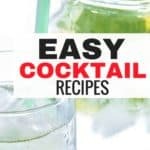 It can help ensure that you never have to go through recipes droughts when you’re doing keto. Are you feeling for the traditional meal of Easter? 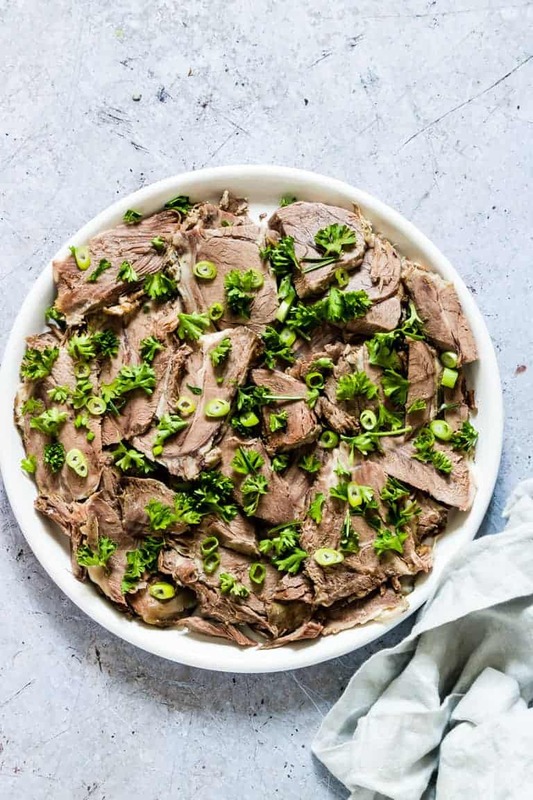 If you are, then this Keto Instant Pot Lamb Shoulder recipe is exactly what you’ll want to make this Easter. Made just right so that this fall apart meat is delectable and will make everyone at Easter dinner ask for seconds. The best part is this meal only takes 90 minutes to be done! This lamb sirloin with Argentinian Chimichurri Sauce makes for a perfect Keto dinner recipe for dinner for your whole family to enjoy! 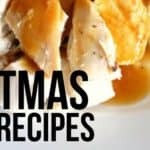 You absolutely cannot go wrong with this dinner recipe this year! The sauce adds the perfect finishing touch to this meal! When it comes to easter, we all know that Pork loin is often a traditional meal to serve. 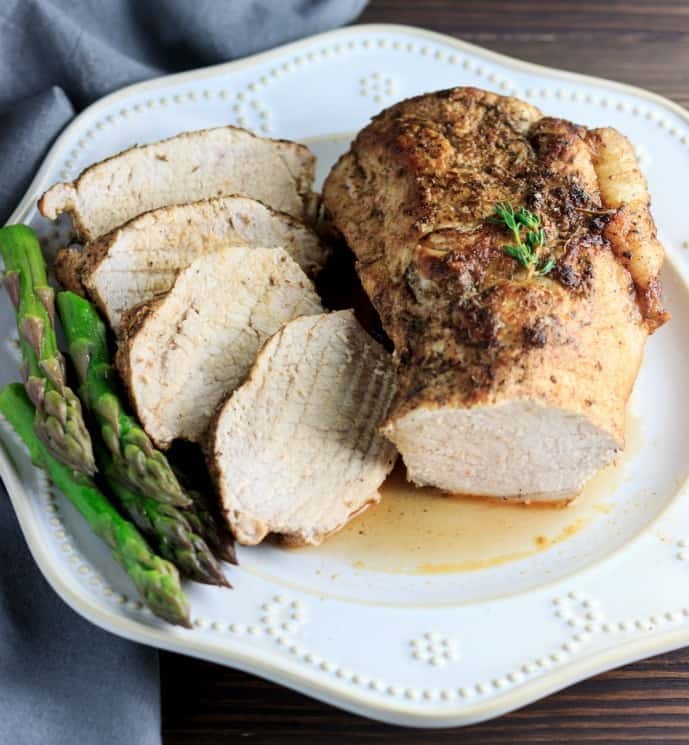 If you and your family prefer pork over lamb, then this keto herb-rubbed pork loin roast will make the great dinner recipes to serve at Easter dinner. It is tender, juicy with wonderful smelling herbs and will be a hit! Looking for a recipe that produces fall off the bone meat? Then these braised lamb shanks are what you’re looking for. 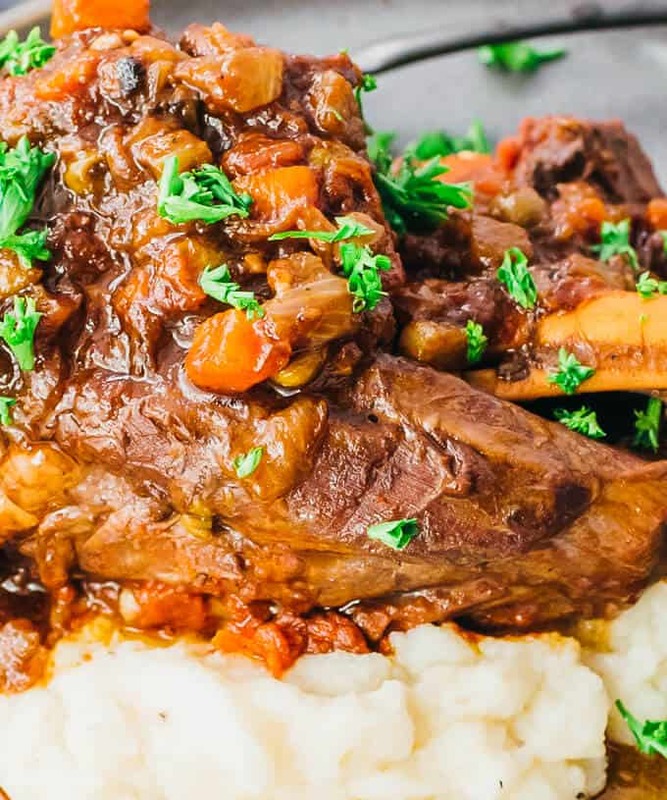 All you need to make this amazing meal are some tender lamb shanks and a few straightforward ingredients. 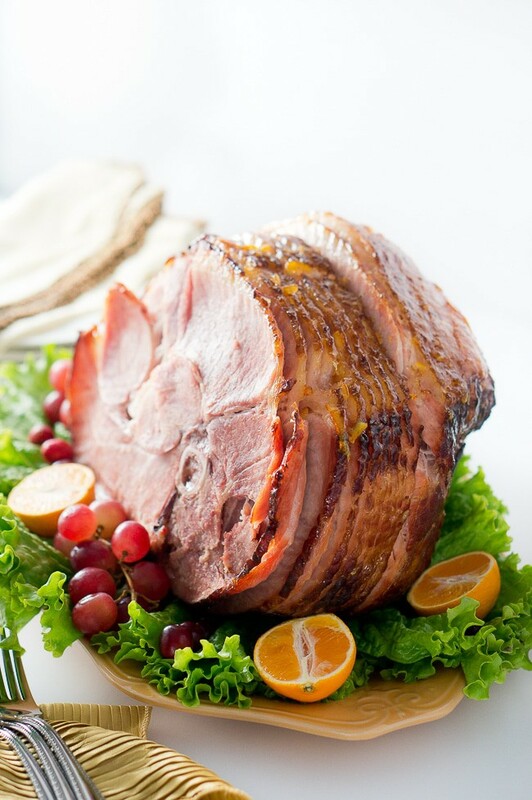 You can’t go wrong with a delicious orange dijon glazed ham such as this one. In fact, this is certainly going to make it on your list of awesome family dinner favorites! 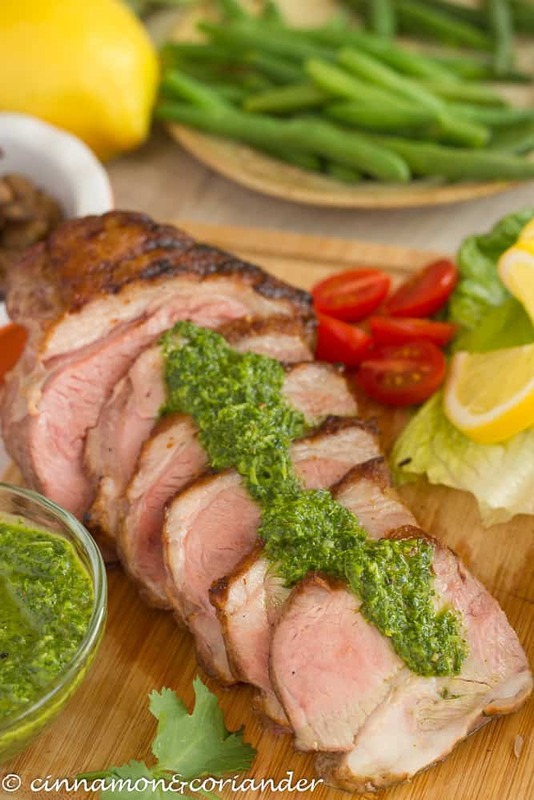 Easter dinner will never be the same again with this pork tenderloin recipe. 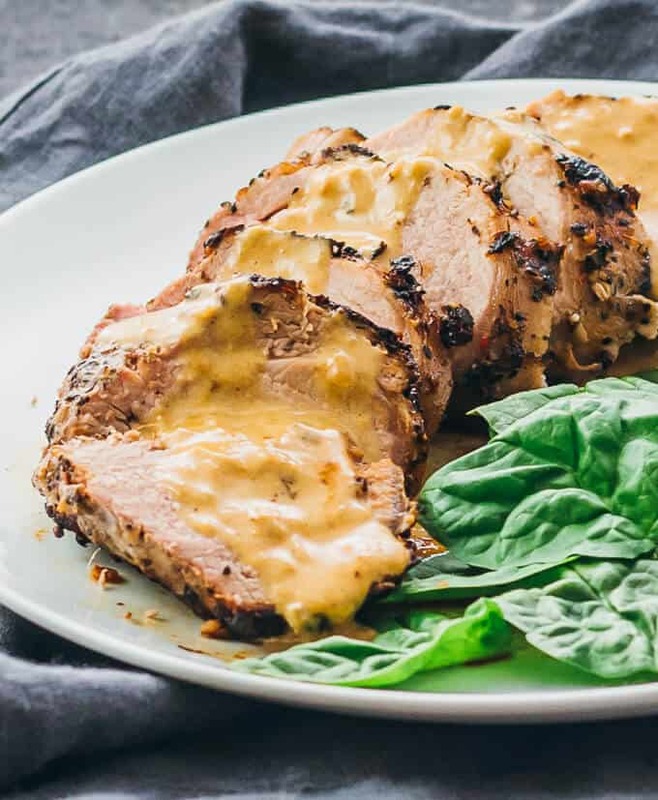 The pork tenderloin is cooked to perfection and you can enjoy tender, juicy meat that melts in your mouth. Plus the delicious cream mustard sauce is very easy to make and add extra flavor to the meal. The sides you serve during Eater sinner are just as important as the main dishes you serve. This is where these keto tuna stuffed tomatoes come. Of course, they’re great for keto diet, but they’re also a great side that just about anyone sitting at your dinner table will really like. Did I mention that they’re very easy to make? 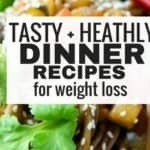 This is another yummy side dish you can serve with Easter dinner that is low carb. The texture is great and it tastes good so it will be a hit for dinner. 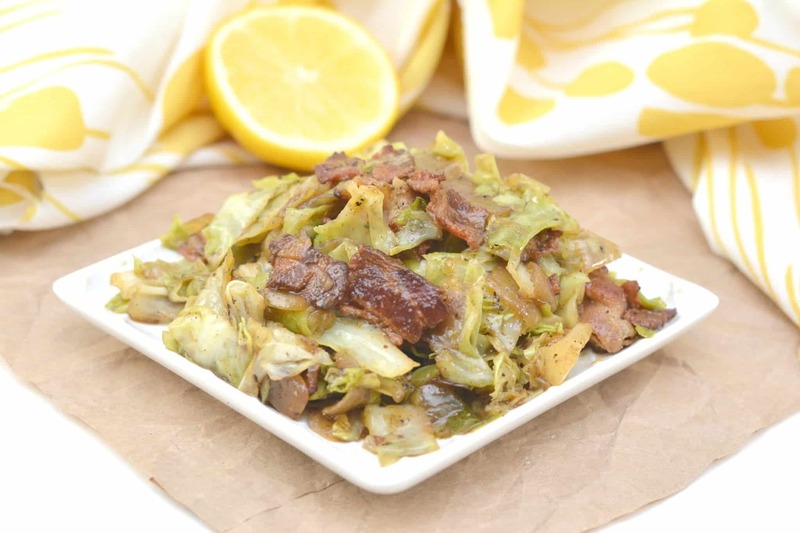 For a savory and delicious Easter dinner side dish, try out this keto greek cabbage with bacon. 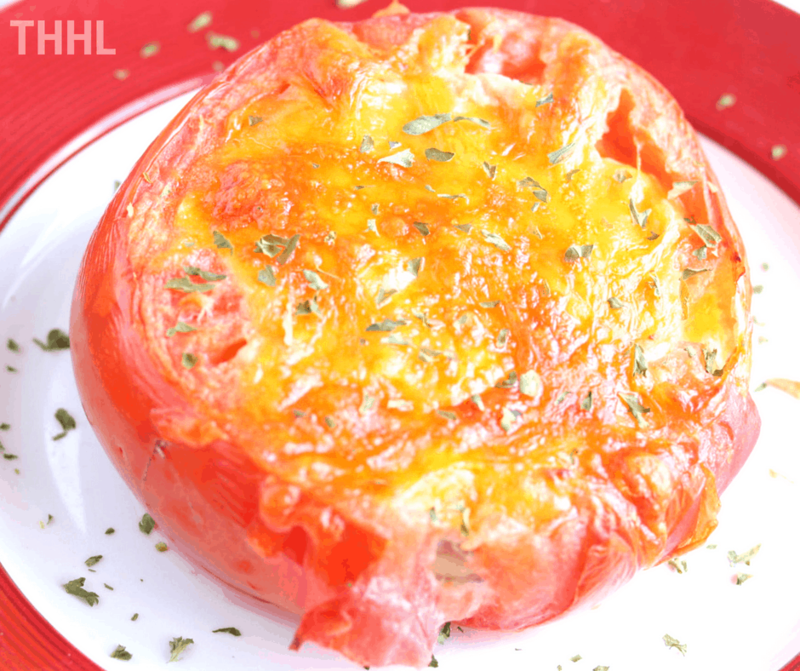 This recipe makes a crispy and savory side dish that everyone will really enjoy! Easter can be a great time to enjoy keto recipes with your family that tastes really good that certainly didn’t taste like diet food. With recipes like these easy keto Easter recipes, you’re sure to have an amazing dinner feast with your loved one while maintaining ketosis and losing weight!